Tracing the locomotive body profile with Inkscape and creating a unique path with it was fun and quite an easy job. 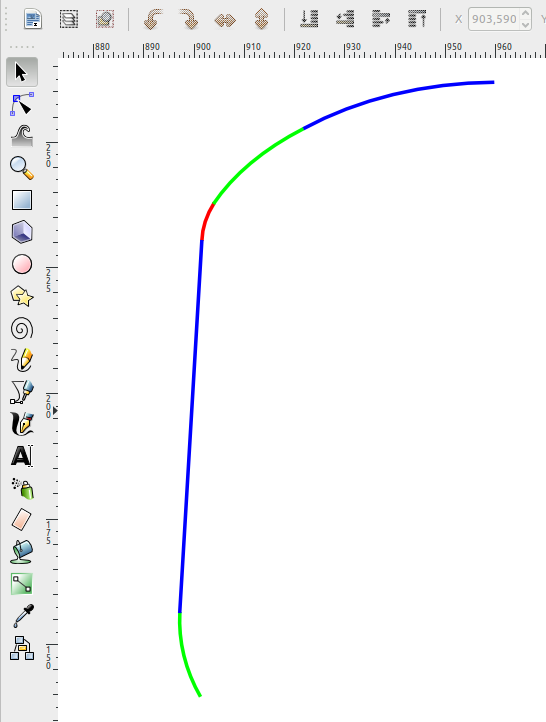 The tricky part started when I imported the drawing inside FreeCAD: the path created inside Inkscape was not straightforward to be converted into FreeCAD objects. 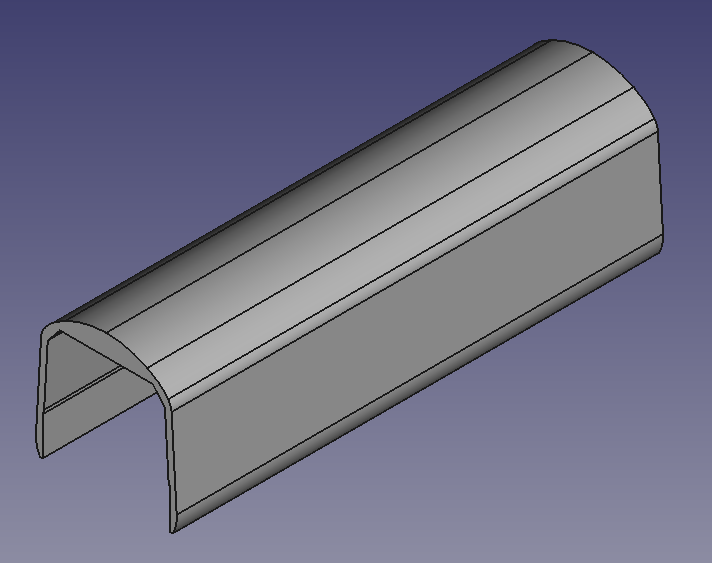 After some trials I found the workaround (I used my experience as software CAD engineer 😉 ): to make the created objects completely compatible with the FreeCAD version I currently use. Now the locomotive section is ready and extruded through the whole length of the body. I’m ready for the new 3D geometry challenge: the cabin. I’m working on the side profile of the cabin. 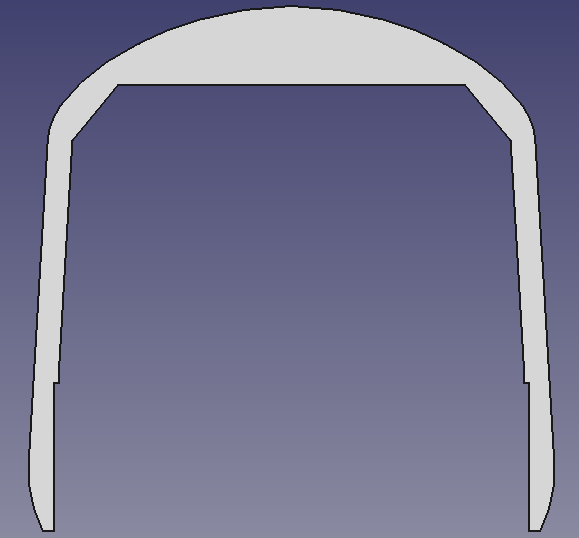 The Inkscape shapes are ready, I need to import them inside Freecad. Excellent. I’m currently working on an art project involving the class 43 and am considering the use of a basic 3d computer model. I have 3ds max (free for students!) however I don’t know where to start. So i’ll watch this with interest. Your project sounds interesting, can you tell me more about it? yes of course, it’s in very early days. But i’ll keep you posted as it develops if you’d like.